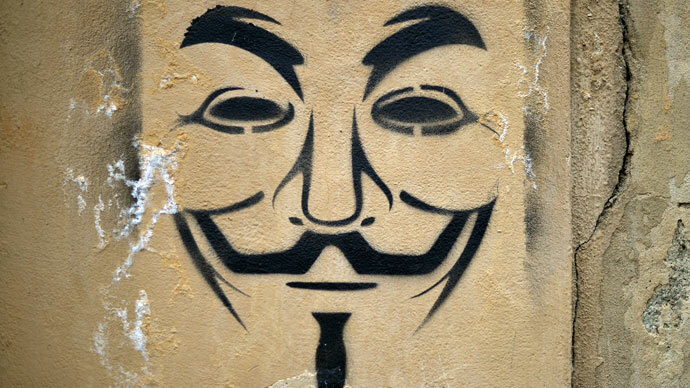 Israeli hackers and Anonymous continue their cyber strife. 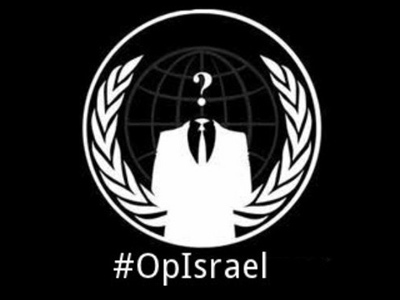 After OpIsrael.com was defaced by Israeli hackers, the group Anonymous claimed on Twitter to have had nothing to do with the site, which they say was created by the Israeli hackers themselves. 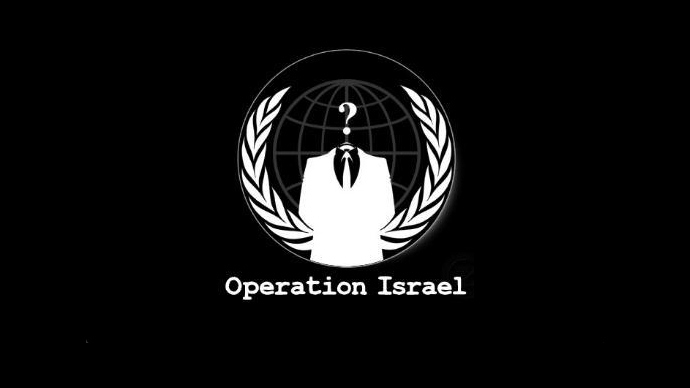 Israeli hackers allegedly broke into the website OpIsrael.com, named for Anonymous' extensive anti-Israeli operation, and which was allegedly being used to coordinate cyber-attacks on Israeli sites. 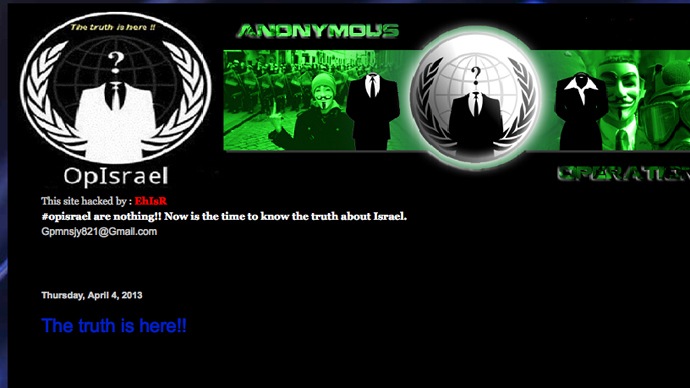 The hackers posted pro-Israel facts and videos on the website’s homepage. 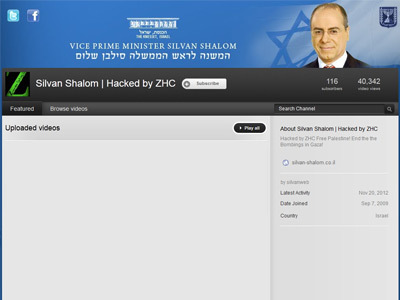 The Anonymous homepage was revamped by a hacker that calls himself EhIrS, according to the Jerusalem Post. He reportedly hacked the same site for a second time on Saturday night, with a cartoon of a computer mouse with the Anonymous mask, which was trapped in a mouse-trap built from an Israeli flag. The hacker also added a video titled "A Letter to the World," as well as 20 "Forgotten facts" in favor of Israel and its existence. The website was still hacked as of late Tuesday and was running with interruptions. After the reports of the latest hack emerged, Anonymous denied involvement with the site, tweeting that the Israelis simply created a website looking like the Anonymous site that got hacked. Also on Saturday, hackers operating under the name of “Israeli Elite” broke into websites in Pakistan and installed images of IDF soldiers and the Israeli flag. 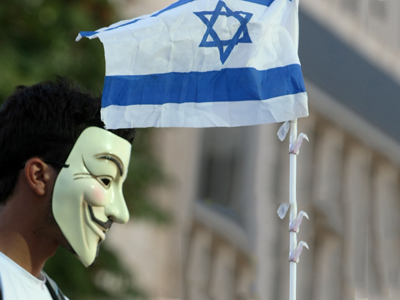 The attack from EhIrS followed Saturday’s massive cyber-attack against Israeli sites organized by Anonymous. It was dubbed #OpIsrael. Dozens of Israeli websites were unavailable as of early Sunday, with one of the latest being the Israeli Ministry of Defense’s online page, according to the Hacktivist group’s Twitter account. The hackers claimed to have caused considerable financial damage, topping $3 billion, as they had allegedly hacked some 30,000 Israeli bank accounts. However, Israeli officials declared there hadn’t been any major disruptions. On Sunday, Israel officially responded to mass cyber-attacks, by launching a number of raids in which several Palestinian activists were arrested. Anonymous had previously threatened to "disrupt and erase Israel from cyberspace" in protest over its mistreatment of Palestinians.